First Wave begins at 9:00 a.m. There will be 5 waves (100 participants max per wave) beginning at 9:00am and running every 15 minutes. The final wave at 10:00am is the Family Wave. The Family Wave is open to youth ages 7 - 15 accompanied by at least one family member/guardian aged 16+. Grab all of your coworkers and freinds to make up a team. Receive 1 free entry for every 10 participants on your team. 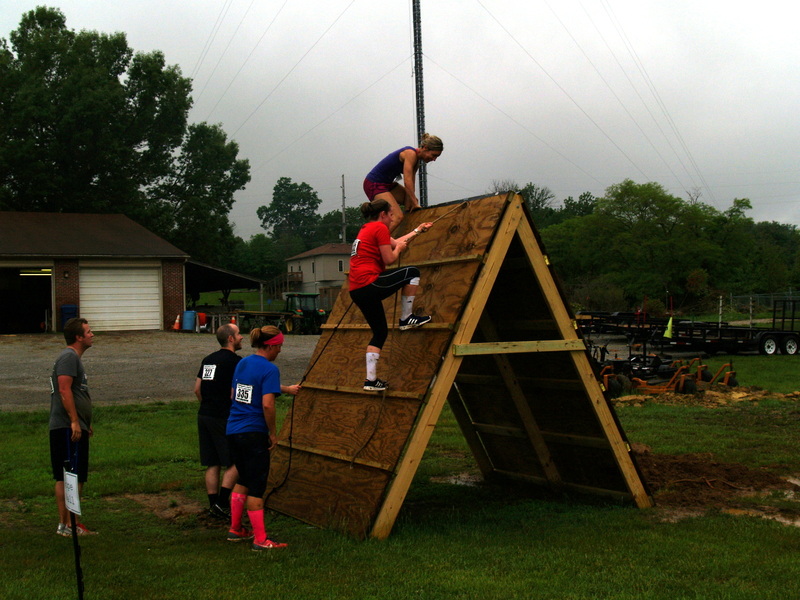 Come take on this 5K course with 20 obstacles that will challenge you physically as you traverse over walls and through the mud to the finish line. Course is comprised of a combination of surfaces (asphalt, grass and mud). Join your friends, family, and other mudders at the After Party to recount your challenge. Grab some needed grub at one of the food trucks. Relax and listen or dance to music provided by DJ Tim. The party area opens at 9:30 a.m. and closes at 1:00 p.m.
​After Party begins at 9:30 am and closes at 1:00 pm.